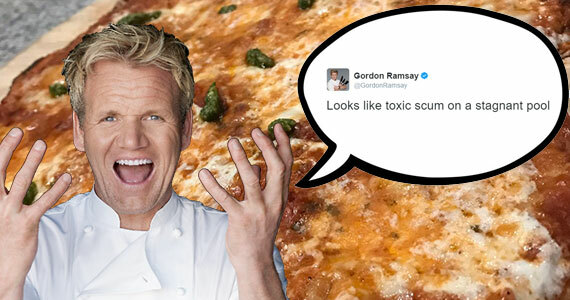 We all know Chef Gordon Ramsay never holds back when critiquing chefs on TV and now we know he definitely doesn’t shy away from dishing out harsh (BUT HILARIOUS) insults to home chefs on Twitter. 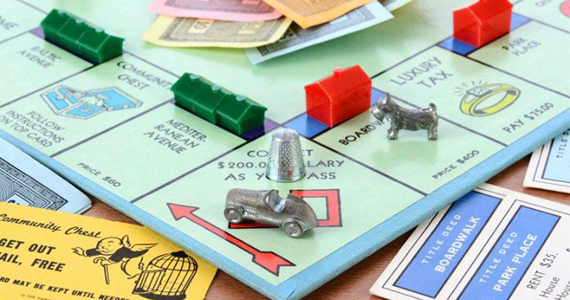 You can still pass “Go” and collect $200 on the Monopoly board but be prepared to do it without the thimble game piece. 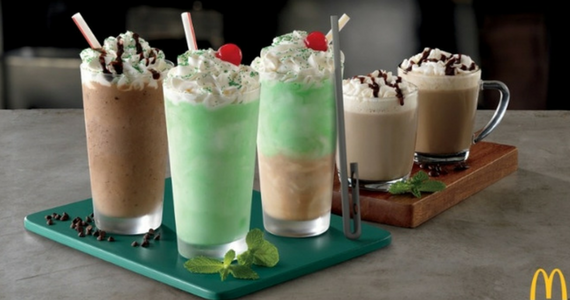 This year, McDonald’s is bringing out a new Chocolate Shamrock Shake with a very sipecial straw. 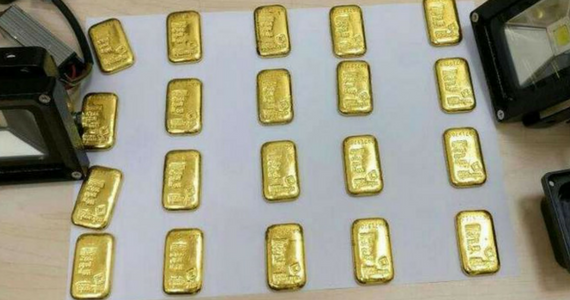 If you wanted to smuggle 12 gold bars across a border, where would you hide it? Find out the unbelievable place! Bill Nye is Back to Save the World! Bill Nye is back! 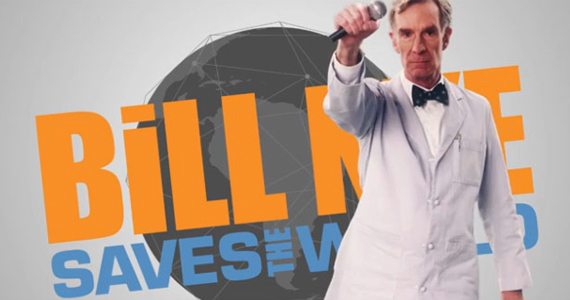 Netflix released the trailer for their new show staring our favorite science guy, Bill Nye Saves the World, set to premier April 21st.